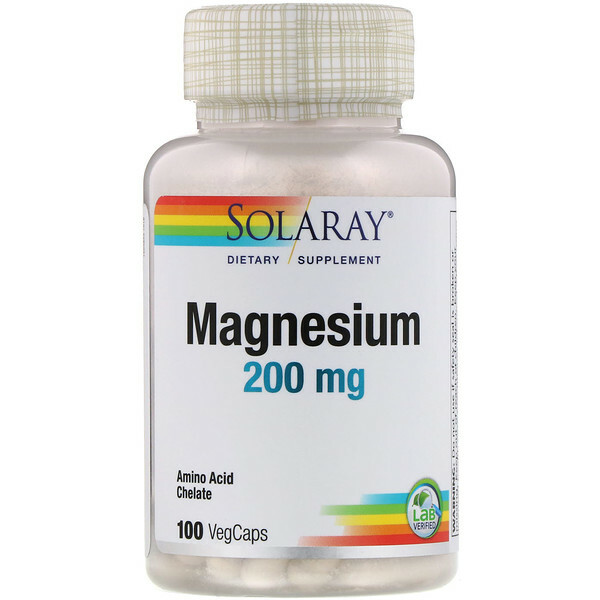 Discussion: Magnesium is involved in over 300 biochemical process in the body and plays a critical role in heart, muscle, nerve and circulatory function. The minerals in this product are reached with aspartic acid, whole rice concentrate, citric acid and glycine to create a more absorbable chelated complex. 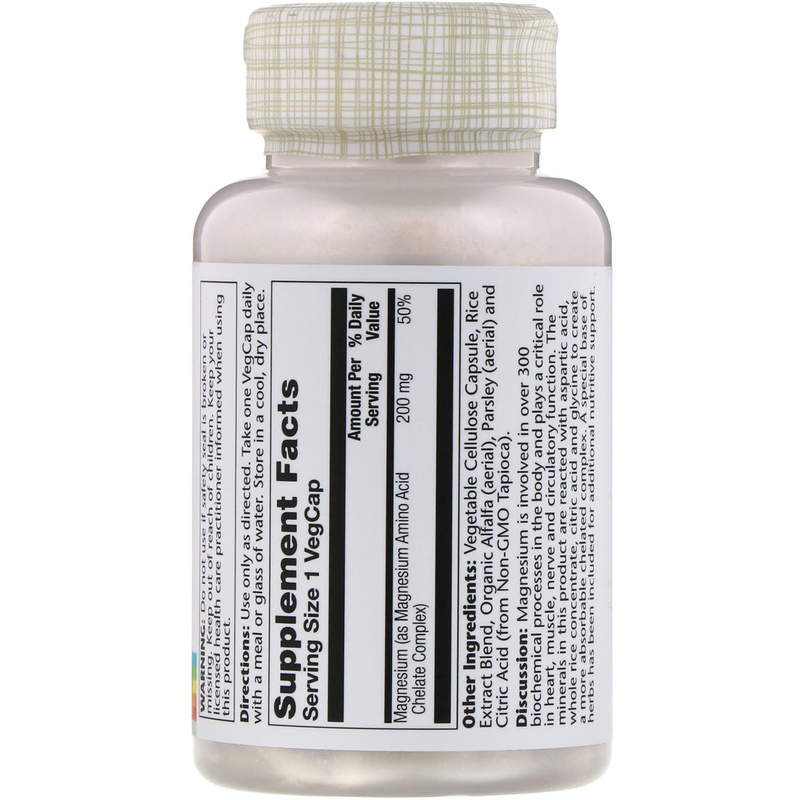 A special base of herbs has been included for additional nutritive support. Vegetable cellulose capsule, rice extract blend, organic alfalfa (aerial), parsley (aerial) and citric acid (from non-gmo tapioca). Do not use if safety seal is broken or missing. Keep out of reach of children. Keep you licensed health care practitioner informed when using this product.